A. A person’s PASSION often leads them to some compelling action. It may be a PASSION for unwed mothers, the poor, unbelievers, youth, politics, students, etc. This is part of God’s way of directing us to the place where we can best make our unique contribution. B. 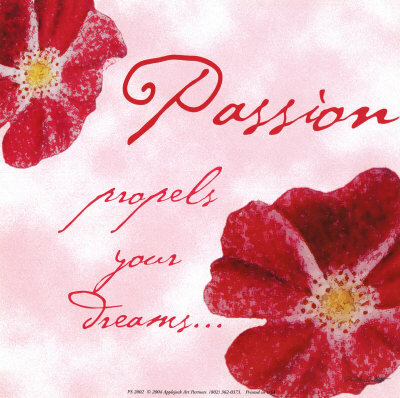 Carefully consider the following questions to identify and state your PASSION. Assume that money, time, or abilities are not an issue. 1. What local, global, political, social or church issues cause a strong emotional stirring in you? 2. What kind, or group, of people do you feel most attracted to? 3. What is the area of need that is of ultimate importance to you? 4. If you could not fail, what would you do in order to make a difference? 5. In what area(s) of the church’s current ministries would you like to make an impact with your life and unique gifting? OR, in what area would you like to be involved in helping start an effective ministry?